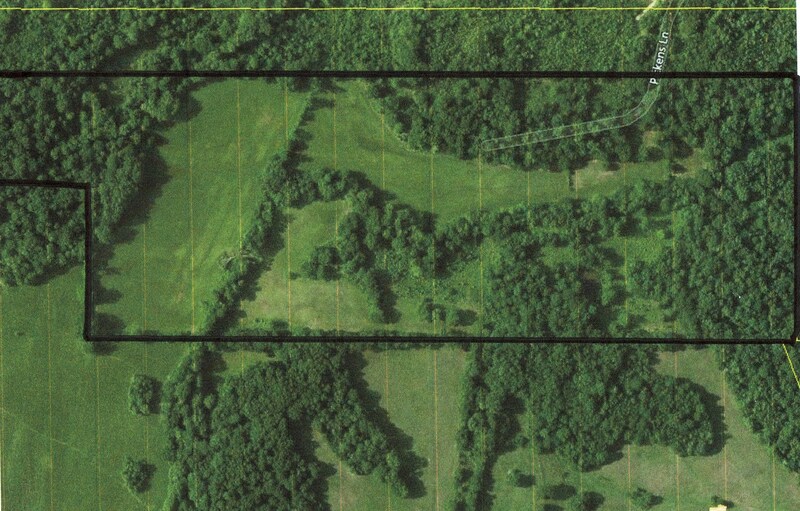 PICKENS RD - LOOKING FOR FARM LAND FOR SALE IN TN? Or maybe UNRESTRICTED LAND FOR SALE IN TN? You will love this private farm land with acreage for sale in Tennessee close to TN River & Shiloh National Military Park, with marketable Timber, Fenced Pasture for horses & cattle, private cabin sites, spring fed pond, pole barn, great deer & turkey hunting, and spring fed creek running through property! Great for an Equine or Cattle Farm. This sensational 65 +/- acre tract is located at the end of a road, and has numerous private cabin sites that are absolutely stunning. As a matter of fact the entire property is nothing less than picturesque! From its open fertile fields throughout the valley, to its rolling hills covered in huge mature hardwoods, this property will spoil you for everything else. Other features 2 streams running throughout the property, with one being spring fed, and the other one seasonable, a small spring fed pond, fencing & cross fencing for livestock, and pole barn. Also this farm is home to some of the best turkey and whitetail deer hunting around. Both electricity and public water are about a stone's throw away, and you can be in Adamsville TN or at Shiloh National Military park in less than 10 minutes, while Savannah TN and the beautiful TN river are both approx. 15 minutes away. There is also an additional 29 +/- acres available that joins this tract, that is just as stunning, while offering around 425 ft of road frontage on the dead end blacktop road, with public water, electricity, and natural gas available. See listing 41060-04532.